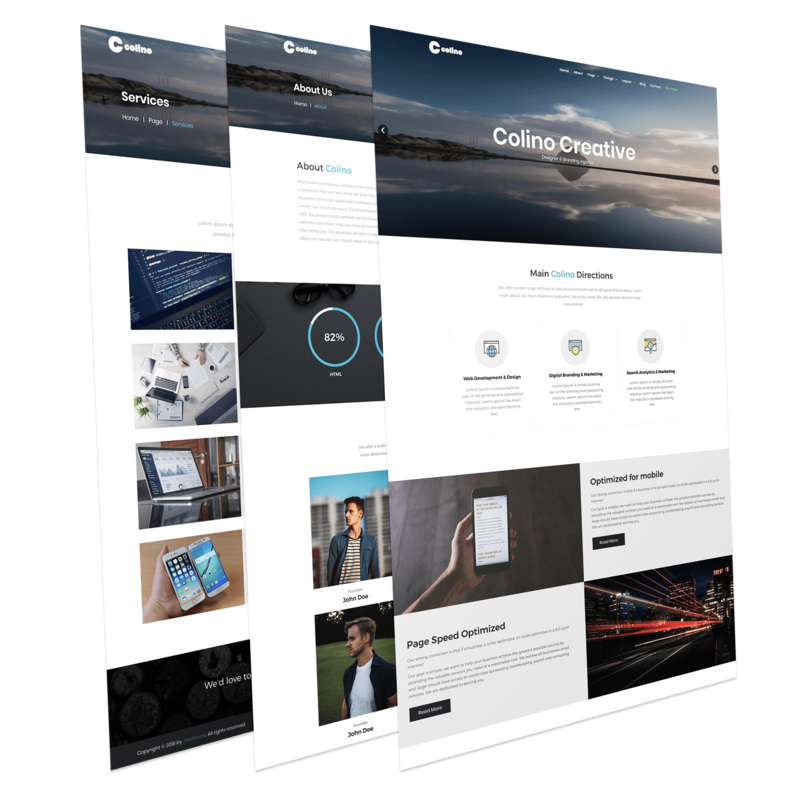 Colino is a fully featured , retina ready, responsive Joomla template. That has sample opportunities and simplicity of customization, clean, and unique design. This is fully multi-purpose template which is suitable for a wide variety of websites: business, corporate, creative, portfolio, blog. Colino is based on Gantry5 framework.